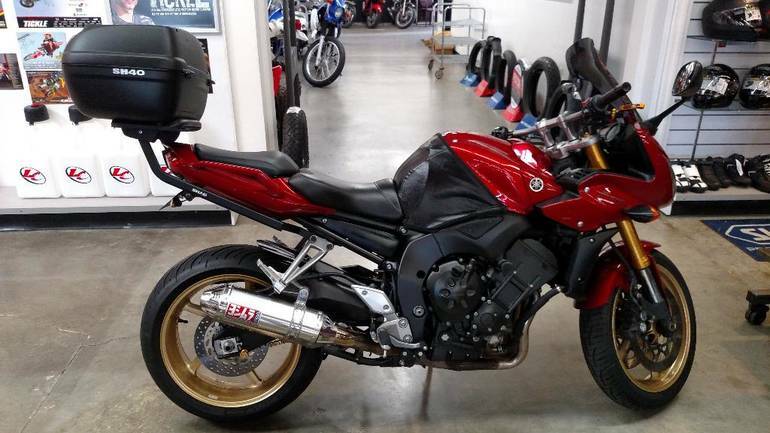 2008 Yamaha FZ1, This bike is in great shape! 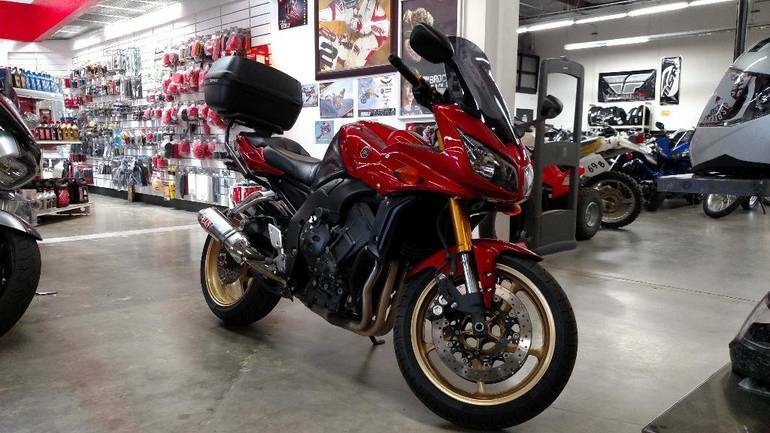 New tires, has a trunk,frame sliders comfort seat. very clean!! lets ride.. - REAL WORLD HIGH PERFORMANCE! Rider Magazine's Bike of the Year blends extraordinary style and character with 998 cubic centimeters of multi-talented, open-class performance like only Yamaha can. 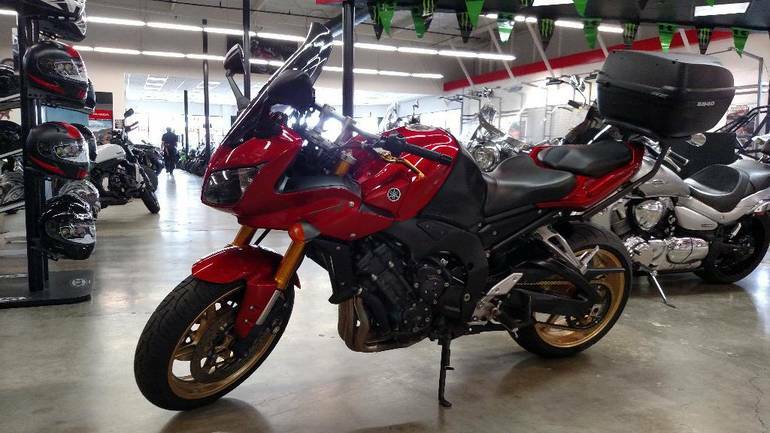 All Yamaha pictures are kind of Yamaha HD motorcycles picture was taken, including motor fuel gauge, engine, engine mounts, tires, fuel tank, the car handles, lights and so on, 2008 Yamaha FZ1 full-screen viewing,2008 Yamaha Motorcycles today Price: $6,399 .